We are a company specialising in the care of children from birth to eleven years. 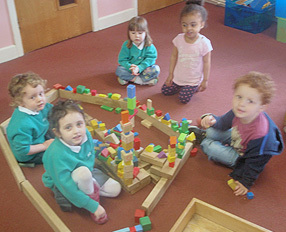 Presently we have four nurseries in Bredbury, Stretford, Worsley and Irlam. The first of these was designed and built in Stretford in 1990 by the Company's current owner Christopher Gray. If you face the problem of how to look after your children and go to work, Fledglings provides a high quality, flexible service for your family. We offer a friendly atmosphere in which you and your child will feel welcome. 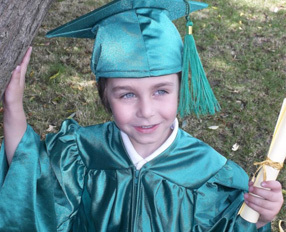 Fledglings offers everything your child requires during these very important and formative years of development. We offer loving care and a stimulating environment in our purpose built premises which will enable your child to develop socially, intellectually and physically in an educationally-oriented atmosphere. Children differ greatly in their development; here at Fledglings we encourage them to crawl, walk, talk when we feel it is the right time. As they progress they will move from one area of the nursery to another with each room challenging them to develop their physical, emotional and social skills. HAPPY STAFF + HAPPY CHILDREN = HAPPY PARENTS! Our qualified and experienced Nursery Chefs prepare delicious and nutritious meals on site using fresh ingredients from local suppliers where possible. The use of sugar and other additives is minimised, salt is never added and we always aim to serve five portions of fruit and vegetables per day. Our kitchens are regularly awarded the highest five star rating for hygiene by local authority inspectors and we have recently received the "We're Well Fed" award from the School Food Trust. Our chefs work in partnership with food nutritionist to ensure that we offer a tasty, well balanced diet. We believe that meal times are a fantastic opportunity for children to develop their social skills. They are taught good table manners, good hygiene practices and healthy eating habits. Staff sit and eat with the children to ensure that meal times are a relaxed, social occasion and an opportunity to sample new textures and flavours. Special dietary/medical/religious or cultural food requirements are catered for and we offer children a wide variety of foods and flavours reflecting diverse cultures to broaden children's experience of the world around them. Healthy body, healthy mind, healthy appetite...clean plates prove our success!!! At Fledglings we aim to meet the needs of each child on an individual basis, as we understand that each child is different and their interests can change daily. We offer a structured daily routine with lots of exciting and challenging activities on offer to keep your little ones busy. 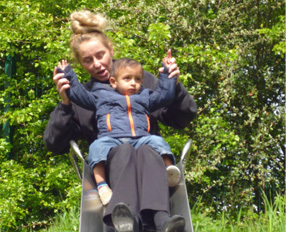 Activities range from weekly trips to the forest school and swimming pools, sessions with our dance teacher Claire, football sessions from Active Tots and sessions with Tom. Alongside these we offer a range of spontaneous activities. 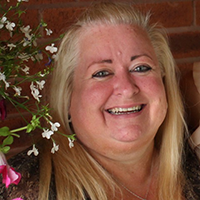 "I love the staff at Fledglings and the ways things are run. It's so right for my child - Denny has come on so much in the past few weeks especially with his manners and speaking." "I chose Fledglings because of it's brilliant reputation word of mouth. I like the excellent parent relationships. 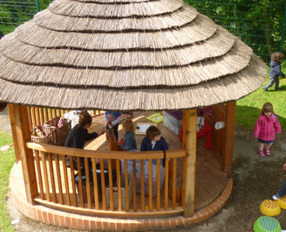 I also like the layout of the rooms, there are superb resources for the children especially the garden area." 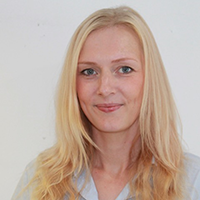 "I chose Fledglings for the dedicated staff, the love they give, the home from home atmosphere. 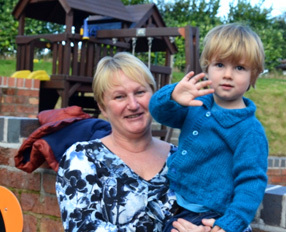 The relationship they form with both child and parent is wonderful - along with a very approachable Manager." 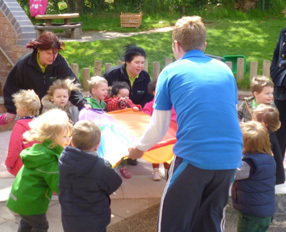 "Fledglings has a really good environment, the kind you want your child to be part of. Healthy food that's home cooked, tooth brushing that's encouraged, the cleanliness of the rooms. Fledglings is the best choice for my children. Happy and settled right from day one." 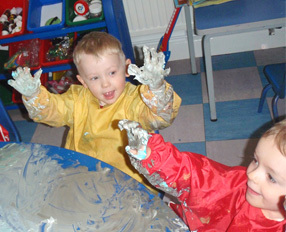 "Fledglings has a home from home atmosphere and a really good environment, the kind you want your child to be part of. The food is healthy and tooth brushing is encouraged even for babies. I am always impressed by the cleanliness of the rooms. Ethan comes back to Holiday Club and Millie is content in the baby room, happy and settled from day one." 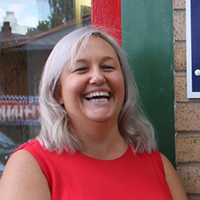 "I trust all the staff members and know many of them personally as they live in the local community. It's good to know that I can confide in the staff with any worries I have and they always offer support." "My partner and I chose Fledglings after visiting several nurseries in the vicinity and following a recommendation from a friend. 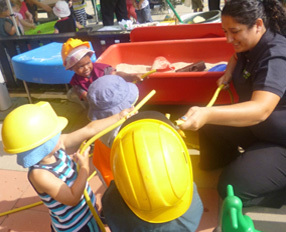 We were most impressed by the overall running of the Nursery and the welcoming, child friendly atmosphere. The qualities we most value are that any concerns we have are listened to and that our little girl is well cared for." "The facilities in the outdoor area are excellent. The huge umbrella is like having an extra room which can be used in all seasons but with the benefit of fresh air. 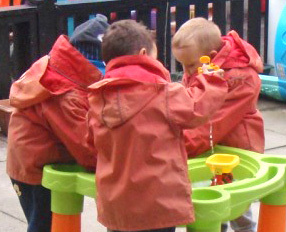 Other facilities are amazing, water play equipment with waterproof suits, den making equipment and stepping logs which all stimulate development and improve the children's balance and other physical skills."